The Spice Island of Zanzibar lies off the East coast of Tanzania in the Indian Ocean. 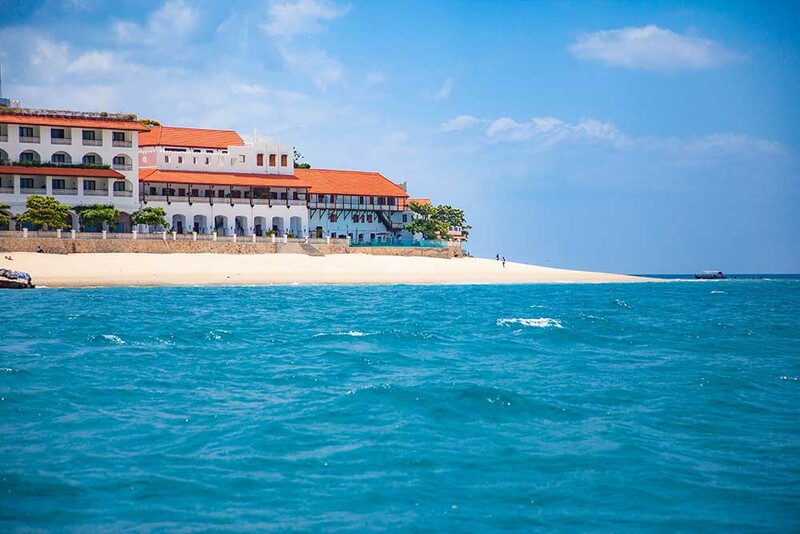 The main city is Stone Town, and it offers a beautiful blend of Arabic and Indian architecture and many historic sites such as the oldest Slave Market and an ancient fort. Stone Town’s night market offers a variety of fresh fish and sugar cane juice, wonderful relaxing atmosphere and a place to eat by the ocean. There are also many delicious restaurants and cafes to visit. 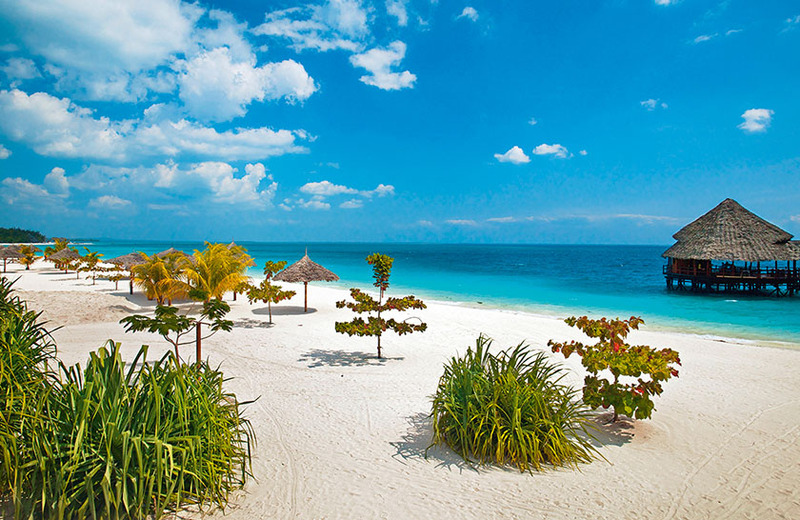 Zanzibar has truly one of the most beautiful white sand beaches in the world, and its variety of resorts ranging from budget to luxury will surely satisfy everyone’s needs. It is also a unique getaway for water sports, snorkeling and diving lovers. Spice tours, swimming with dolphins and dhow cruises are also among visitors’ favorites. There is no other place like Zanzibar to learn about a unique culture, sit on the white sand beach with a cocktail and watch the sunset over the turquoise waves of the Indian Ocean. 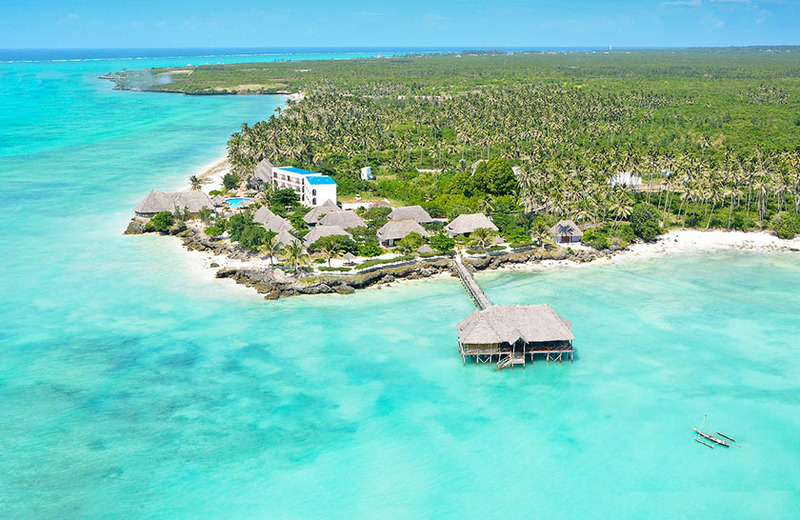 Zanzibar’s adjacent islands, Pemba and Mafia, are also worth visiting as they offer very pristine nature and undisturbed environment; perfect hideaway. 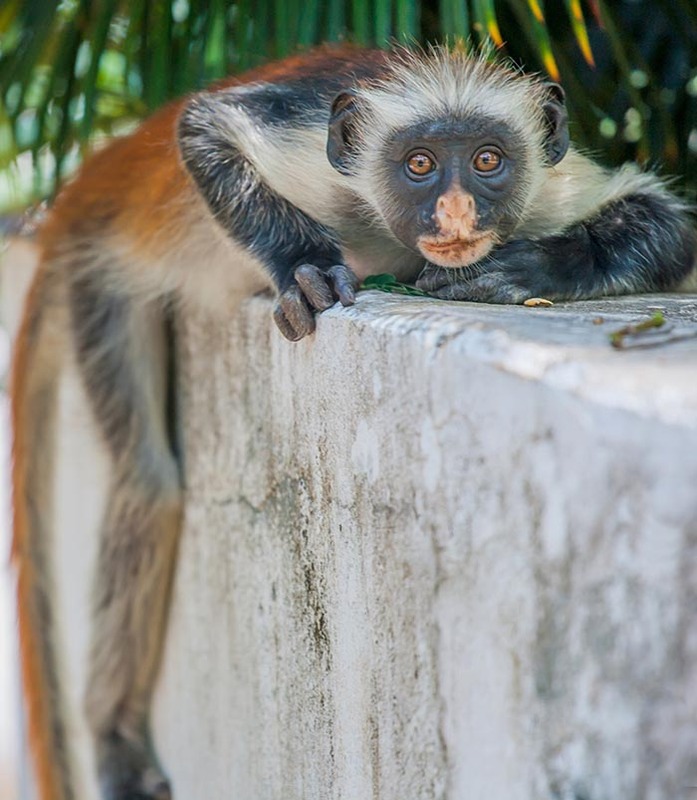 Zanzibar Island can be reached from Moshi or Arusha by plane or by bus and ferry. Bless Africa Tours and Safaris will help you book your flight or other means of transport, accommodation and local tours. We can also arrange a transfer to and from the airport.